Joshua Tree is famous for free climbing, and as a setting for psychedelic experiences, which is another kind of free soloing. Mostly, it’s famous for music. 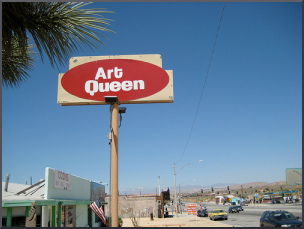 For me, Joshua Tree has been a never-ending source of inspiration, and led to the creation of several paintings, known as Joshua Tree Dreamings. 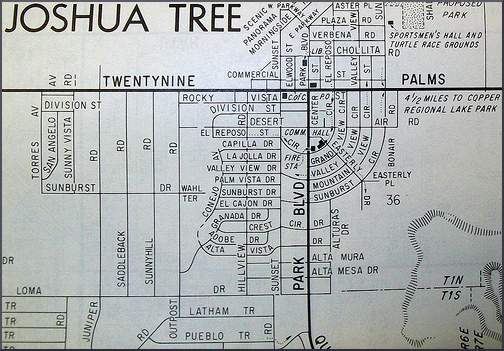 Here is a bunch of Joshua Tree music information, which is good as far as I know. Additions and corrections are welcome. This information is good as far as I know, but corrections are welcome. Fred Drake — (died in 2002) earthlings? 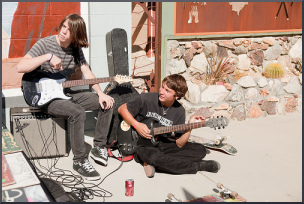 Rancho de la Luna – single-level ranch house and recording studio. Some of the older Kyuss records, earthlings? 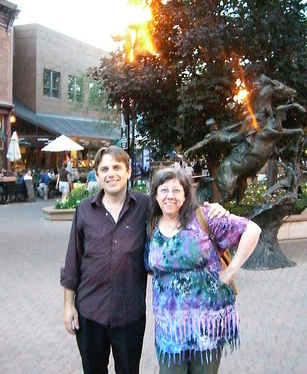 Mike “Razz” Russell – Bass, violin, mandolin. With Mark Olson and Victoria Williams, shunned major labels and put out seven albums in seven years as the Original Harmony Ridge Creek Dippers. Gram Parsons – International Submarine Band, The Byrds and The Flying Burrito Brothers. 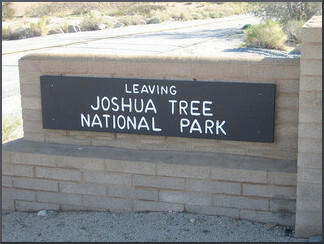 Joshua Tree was where he wanted to be, alive or dead. Here he watched for UFOs and got close to the elemental forces of nature, and expressed a wish to be cremated at Joshua Tree. After his death his manager and another friend took custody of his body and did their best to fulfill that desire. The memorial plaque near Cap Rock says “Safe at Home,” and a yearly music fest is held at Joshua Tree in honor of Gram Parsons. A book of photos, called Joshua Tree, by Rudy VanderLans, is dedicated to Parsons. 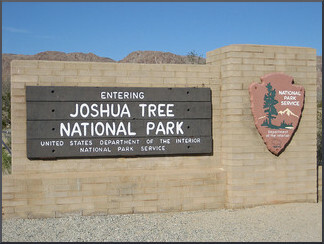 “Joshua Tree” is the National Park, the village itself, the surrounding desert communities and a state of being, sought around the world. 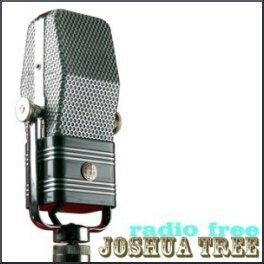 The mission of Radio Free Joshua Tree (RFJT) is to bring Joshua Tree to the World –and the World back to Joshua Tree — through the voices of its musicians, artists and poets; its elders and its youth. 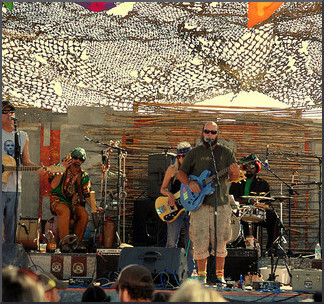 Rising out of a community rich in creativity and natural beauty, RFJT will focus first on the music inspired by or created in the desert, including work by those who pass through briefly, as well as those who have passed before us. RFJT will gather the many different voices that have found themselves in the desert, literally and metaphorically.